Personal guidance to deeply relax and connect with your inner wisdom - mind, heart, body & spirit. What’s holding you back from expressing your full potential? 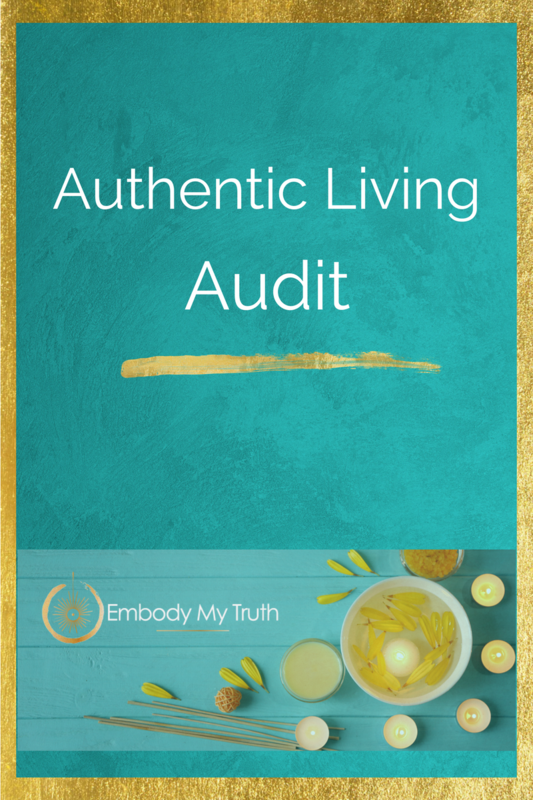 Download this worksheet to take stock of where you’re at in expressing your true self. Too many women are depleted and disconnected from themselves, betraying their true needs and desires, cut off from their inner wisdom, their bodies, and from the powerful creativity, passion, sensuality and wisdom that resides within each of us. ~ How would it feel to release from the grip of stress, overwhelm or frustration? ~ To trust your gut, and express yourself more honestly in your relationships? Book a Free Call with me to explore your best way forward. There’s no obligation to commit to working with me – I see the calls as a great opportunity to learn more about the issues women are facing, to check if we’re a good fit, and if it’s not right for you at this time I’m happy to direct you to any info or resources that I think could be supportive.